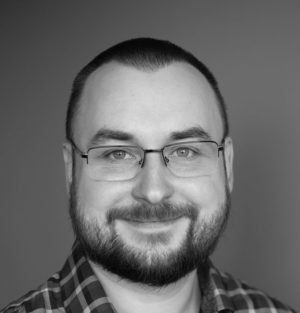 Marek is currently a Communications Consultant in the Corporate Communications and Public Relations department at London Health Sciences Centre focusing on internal communications. He has been recognized for his work by the International Association of Business Communicators and Health Care Public Relations Association. Marek also volunteers on the board at Cross Cultural Learner Centre in London. The President-Elect acts in a supportive role to the President. This position can also preside over board meetings in the absence of the President. Note that this role does not guarantee succession to President. As President-Elect, this role can also oversee a specific portfolio (in addition to their participation on the Executive Committee).